We'd love to discuss your next flooring project. Warm, soft, and inviting. Carpet will bring comfort into any home. Natural stone to ceramic. Tile is a durable hard surface bringing you years of wear in any form. Beautiful, practical, and durable. Vinyl will stand up to water while providing a soft feel to your feet. Strong, resilient, moisture resistant. Vinyl plank will perform through life’s messy tasks. A synthetic floor. Laminate will give you the beauty of hardwood for half the cost. From carpet to vinyl. Durability that will handle the traffic under active conditions. Elegant with natural beauty. Hardwood brings real life into your home. Style, design, and beauty. Area rugs complete your home whatever your style is. Call us today or come into our location and speak with our specialists. 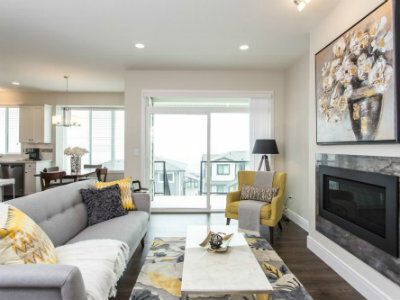 Volume Floors does a large portion of the new homes from Chilliwack to Harrison. Have a look at the recent projects we have completed.  Do you own a house with flooring provided by Volume Floors? In order to activate our warranty, you must fill out the warranty form provided. 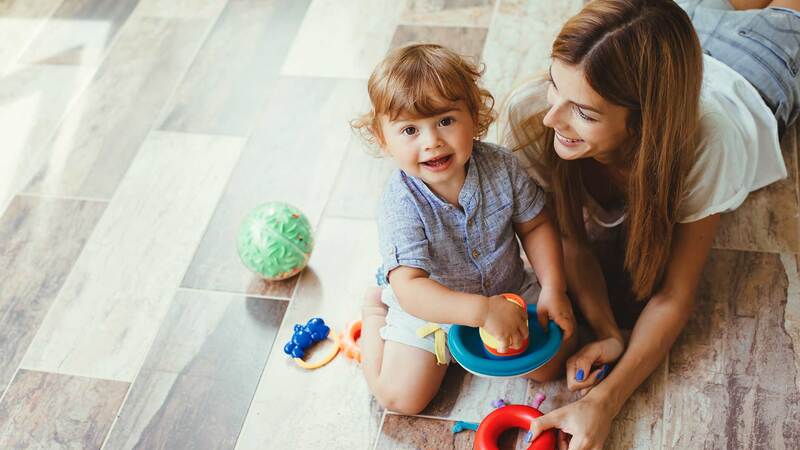 Make sure your flooring sees its maximum life. Here are some general notes and information on how to keep your flooring looking new. Great. You can only know how good something is when you have experienced how bad something can be. I first went to Atmosphere and had poor apathetic service that was nearly twice the price as Volume for the exact tile order. So i switched to Volume and was glad i did. We had been elsewhere, pricing and getting a feel for service etc. I have to say Volume, was not only the best price, but the service was great too! Professional, courteous, friendly, and they truly seemed to care! Thank you, to everyone at Volume for going the extra mile! We priced out a lot of flooring and Volume had the best prices! not to mention the awesome customer service experience. 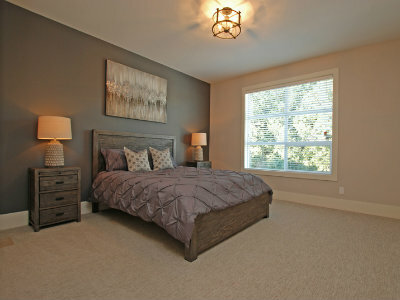 they were very flexible with us and we had our floors and carpet installed very quickly! Come and visit us at our location! Check out our stock and speak with us here.